Are you a creative, hands-on learner? Do you enjoy using your mind and your hands in a studio setting? Are you excited by working with new technologies in the visual space? If so, Visual Studies might be the right major for you. 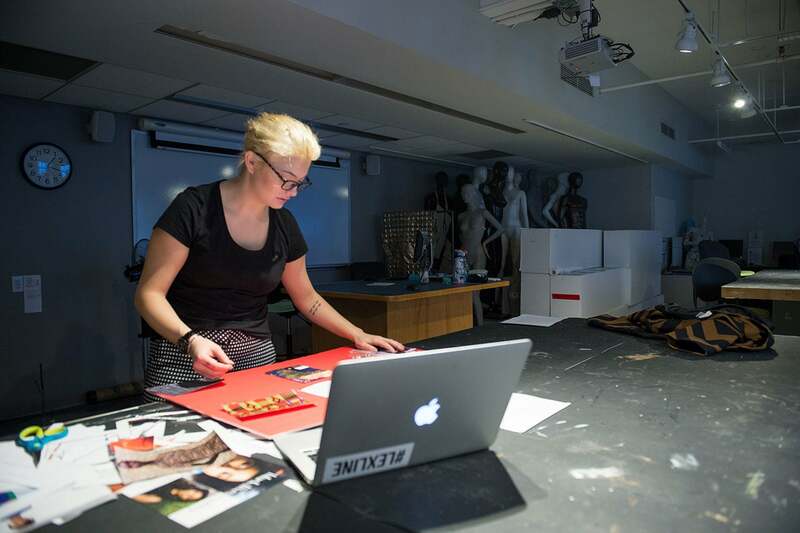 As a Visual Studies major you will develop creative and technological skills, while also taking core business courses. 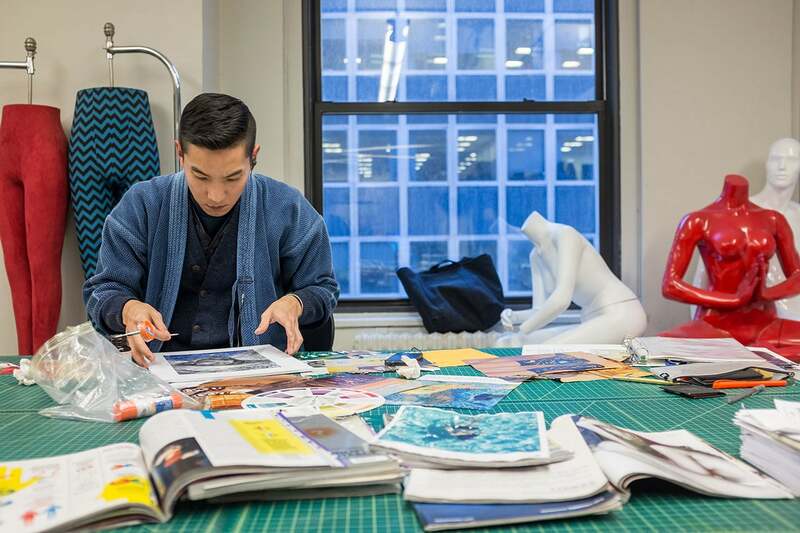 Whether in a computer lab, photography studio, or in an actual professional workplace, your learning will be focused on skills and knowledge that can be applied in a variety of creative careers across a broad range of industries, including traditional retail visual studies, exhibition design/installation, and set design/photo styling. 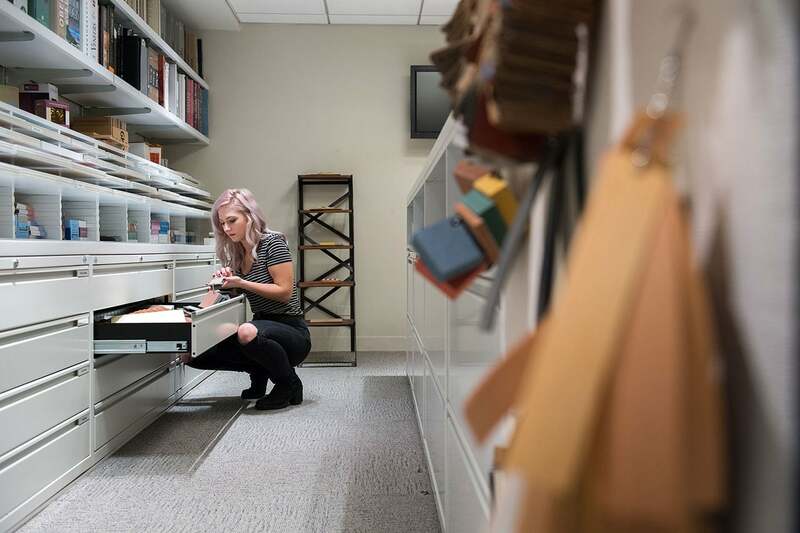 Through internships, competitions, exhibitions, and on-site installations, you’ll get real-world experience, developing both a resume and a comprehensive portfolio. Companies students have interned with include: Anthropologie, Chanel, John Varvatos, Refinery 29, Walt Disney World, and many more. The Visual Studies Department at LIM College offers you the opportunity to learn directly from experienced professionals who have worked in fields ranging from retail visual merchandising and photo styling to fine art and interior and graphic design. Companies/clients our faculty members have worked for include ABC Carpet and Home, Neiman Marcus, Bloomingdale’s, Urban Outfitters, and more.